The latest social evil spreading like wildfire is a game called Momo Challenge. Many cases of children becoming victims have been reported across the world. So, let us put in simple words what Momo Challenge Game really is. It is a form of online cyberbullying game that spreads through social media and cellphones. Scroll down for more details. 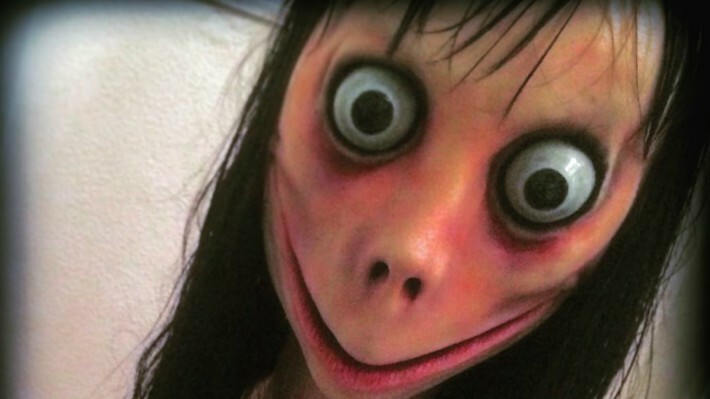 Momo Challenge Game: A disturbing image pedalled by cyber bullies on WhatsApp and social media. Women and Child Development (WCD) Ministry has issued a warning/alert to parents to keep track of their children's online activities especially on social media sites like Facebook and messaging app WhatsApp. "The game controller then entices players to perform a series of challenges. Players of the game are threatened with violent images, audios or videos if they do not follow instructions. Monitor online and social media activity of your children to ensure that they are not engaging in this (Momo) challenge. Keep your eyes open for unusually secretive behaviour, mostly related to their online activity,” the ministry advised parents.